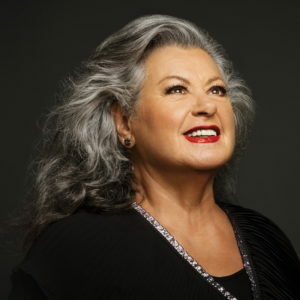 November 2018: Romano’s songs “taylormade” for Ginette Reno does it again! 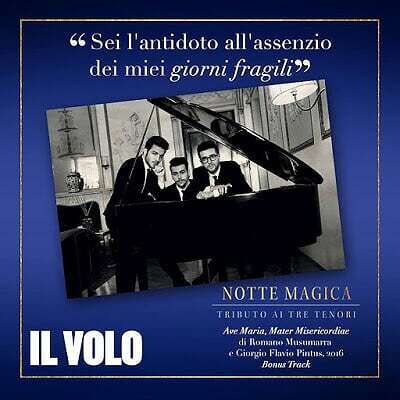 It is with great honour that Il VOLO recorded my song AVE MARIA, lyrics composed by my dear friend and long time companion of my creative process Giorgio Flavio Pintus. 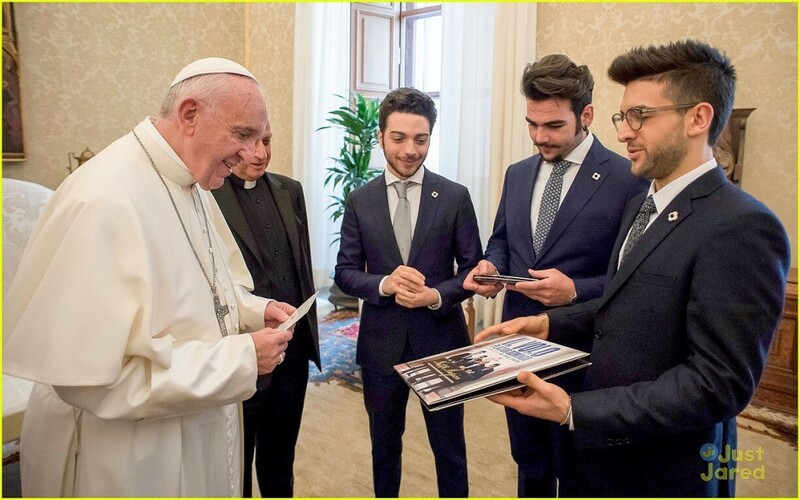 When I first composed the song I wanted to honour every women and the mother of every mother: Maria… but I have never imagined it would reach the Vatican and the Pope, Thanks to the fantastic and so talented IL VOLO! 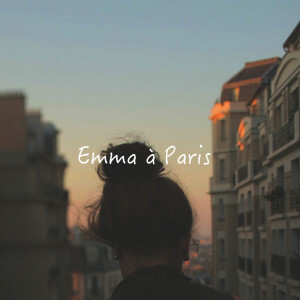 French Canadian Mario Pelchat releases a beautiful Christmas song composed by Romano Musumarra. 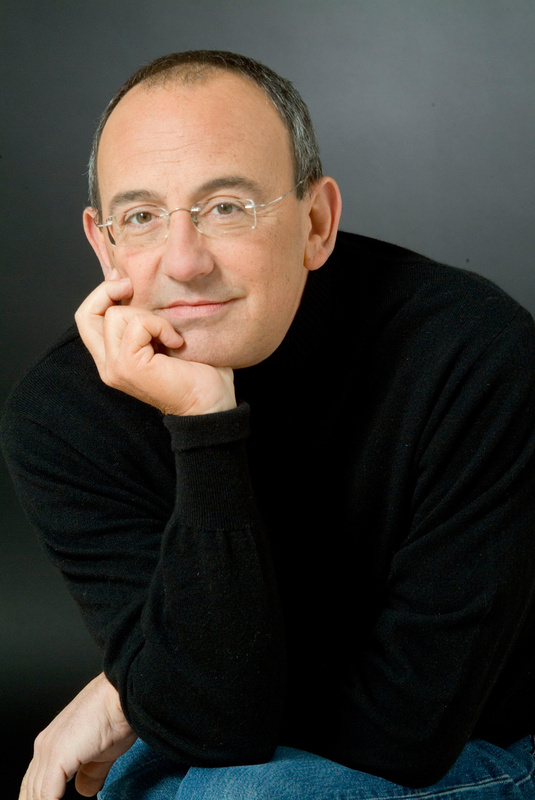 “A beautiful song about the promises we’ve made to ourselves when we were young ” ..
ROMANO’S CHRISTMAS SONG FOR CARLY PAOLI ENTERS THE UK CLASSICAL CHARTS STRAIGHT TO NUMBER1 ! 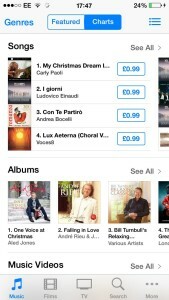 ROMANO’S CHRISTMAS SONG AND PRODUCTION FOR CARLY PAOLI ENTERS THE UK CLASSICAL CHARTS STRAIGHT TO NUMBER1 ! After Spending much time in America I noticed how Radio loves to cover the Greetings seasons with Christmas songs of all style , this one is mine for the legacy. 31/10/2016 – Read this great article in the FIGARO on ROMANO’s timeless career of making number ones! 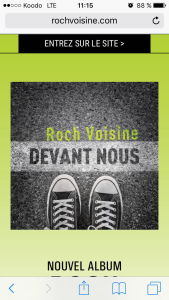 Ma chanson ON ÉCRIT SUR LES MURS nominée CHANSON DE L’ANNÉE sur TF1 ce soir à 20:55 nous saurons qui a gagné…..